Sign-up & receive a free Strategic Dance Centre t-shirt! At Strategic Dance Centre, we offer our students an exceptional dance experience. 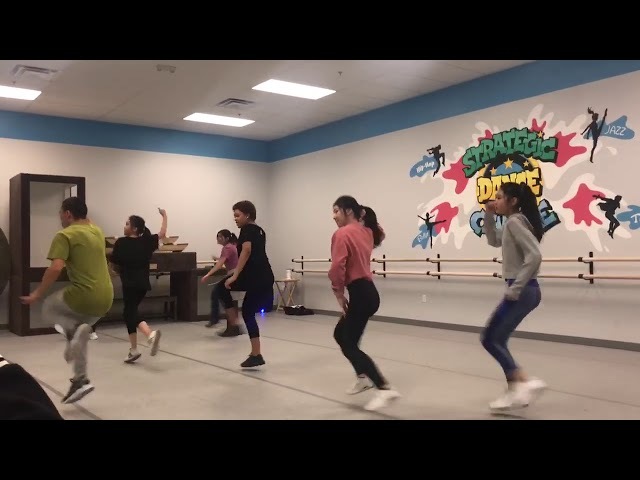 Located north of Blue Diamond on Rainbow, our studio is a state-of-the art facility with four large class spaces, complete with full length mirrors, ballet barres and closed circuit televisions so parents can watch every class from the convenient and comfortable waiting areas. This list of frequently asked questions gives you quick answers to popular questions about the studio.